This tiny predator plays a huge role in the ocean's food web. The discovery of something very small has disrupted the way we see entire oceans and ecosystems. 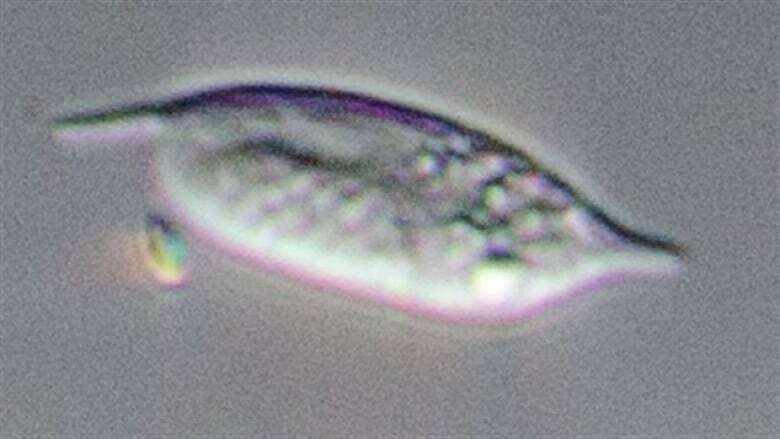 Researchers at the University of British Columbia have captured insight into an elusive creature from the ocean, referred to as "diplonemids." Diplonemids had previously slipped by the scientific community, but with a change in perspective, Patrick Keeling and his fellow researchers discovered these single-celled microbes exist in staggering numbers. "It turns out that a single species of these diplonemids is far more abundant than an entire kingdom [of organisms] we previously thought was abundant." Diplonemids appear to be the largest in quantity of all ocean predators. 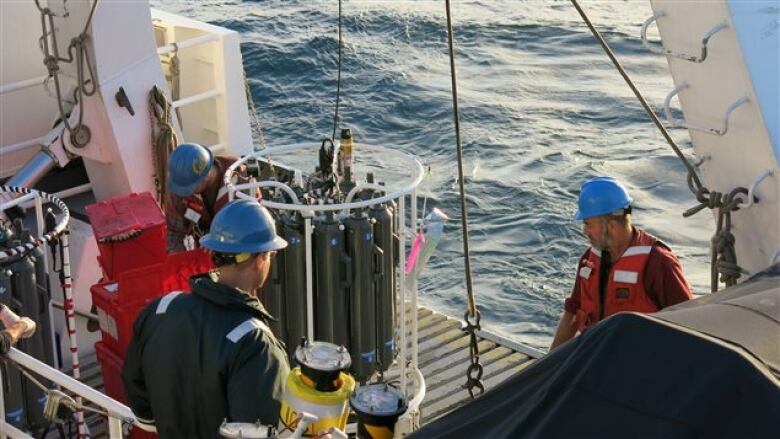 Furthermore, researchers say these microbes play one of the most central roles in ocean systems — eating other small organisms and moving the energy up into the system. The Current's host Anna Maria Tremonti asks Patrick Keeling what this discovery means for ocean science, and how he and his team went about swinging upstream. Related: This segment is part of The Current's ongoing series, The Disruptors. This segment was produced by The Current's Alex Mason.